Gordon Dryden has had a long and distinguished career in journalism, public relations and broadcasting. He became a familiar face on New Zealand television in the 1970s, fronting sports and then current affairs programming. Dryden made a name for himself as a tough interviewer on The Friday Conference, and as a talk radio host. In recent years, Dryden has developed education books both in print and online. 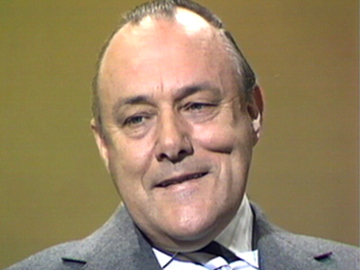 In this feisty late 1976 The Friday Conference interview, host Gordon Dryden holds Prime Minister Muldoon to account over his 1975 election pledges. 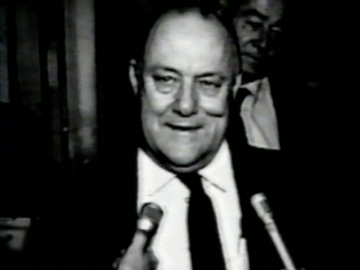 Dryden challenges Muldoon’s touting of freedom (amidst price freezes, wage controls and an All Blacks tour to apartheid South Africa), and the PM's description of himself as a liberal (with heated talk about insults traded during the Colin Moyle affair). Dryden evokes the spectre of the McCarthy era, and a pugnacious Muldoon invokes “the ordinary bloke”. 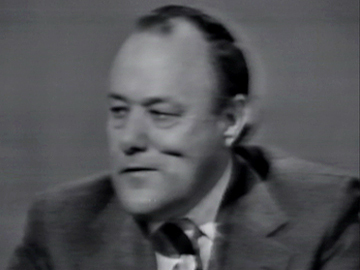 Muldoon later refused to be interviewed by Dryden again for the show. This 1975 general election leaders' debate sees Prime Minister Bill Rowling (Labour) square off against contender Robert Muldoon (National) in front of a panel (Bruce Slane, Gordon Dryden, David Beatson). Rowling had been in the job a year, after the death of Norm Kirk, and Muldoon paints him as a drifter in the face of the first oil shock. 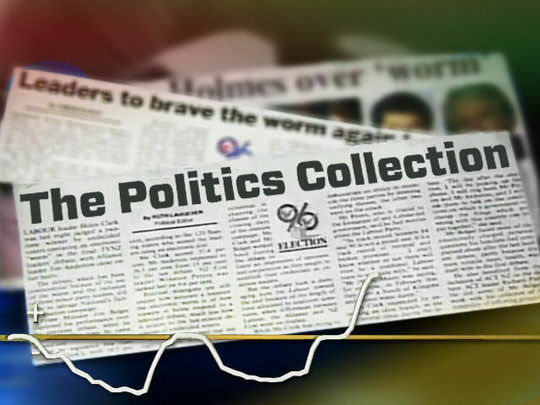 It was one of three pre-election specials made for NZ TV’s new second channel. 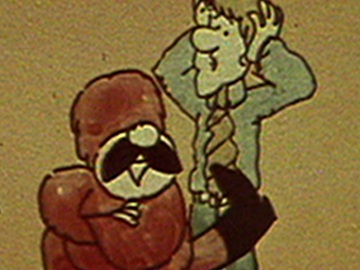 This is filmed in black and white, but during this campaign National exploited newly-arrived colour TV via the infamous ‘Dancing Cossacks’ ads. With her election in 1975 at age 23, Marilyn Waring became NZ’s youngest MP. This TV doco, directed by George Andrews, follows her as she settles into parliamentary life and prepares her maiden speech. Waring happily takes guidance on House decorum from a venerable Keith Holyoake, but is unwilling to let her age or inexperience deflect her advocacy for youth and women’s issues. Her relationship with PM Rob Muldoon is already cautious. It will be more confrontational eight years later when she provokes his ill-fated calling of an early election in 1984. 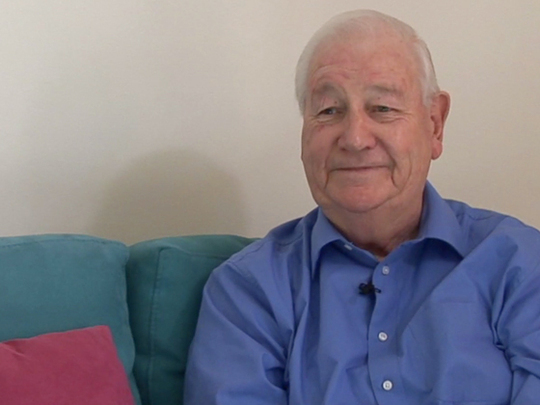 From a career in print journalism and public relations that began in his teens, Gordon Dryden became a familiar face on New Zealand television in the mid 70s. Earning himself a reputation as a tough interviewer, Dryden hosted coverage of the 1975 election before presenting Friday Conference. 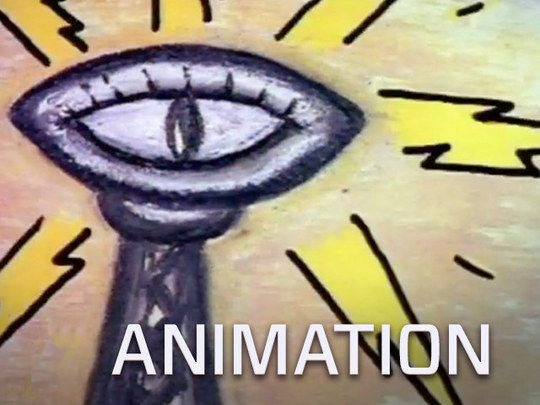 A 1991 TV series on education would lead to book The Learning Revolution, which sold in the millions. 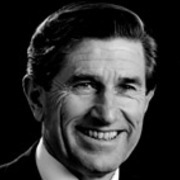 Allan Martin, OBE, worked as a television executive on both sides of the Tasman, but had his roots in programme making. He began making TV in England in the early 60s. 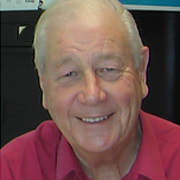 Returning home, he developed influential programmes for the NZBC in Compass and Town and Around. Headhunted by the ABC in Australia, he returned to NZ in 1975 to set up the new second channel, and later became Director-General of TVNZ.